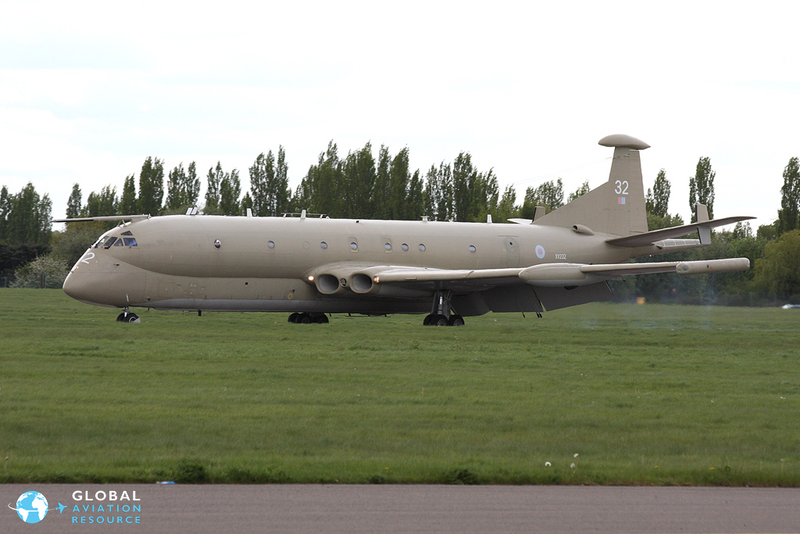 Nimrod arrival at Coventry Airport signals AIRBASE opening for Classic Flight Gareth Stringer reports from Coventry Airport where the delivery of a newly retired RAF Nimrod coincided with the launch of the Air Atlantique Classic Flight�s new aviation attraction � AIRBASE. Images as credited. To use a variation on a well worn clich�, this was a day of two halves. 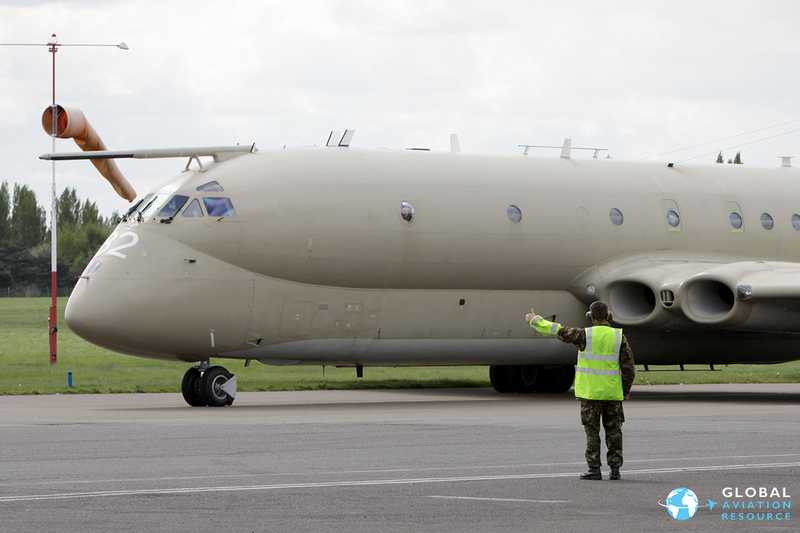 On one hand sadness, with the arrival of Nimrod MR.2 XV232 signalling possibly the final flight of the original Mighty Hunter after more than four decades of Royal Air Force service. 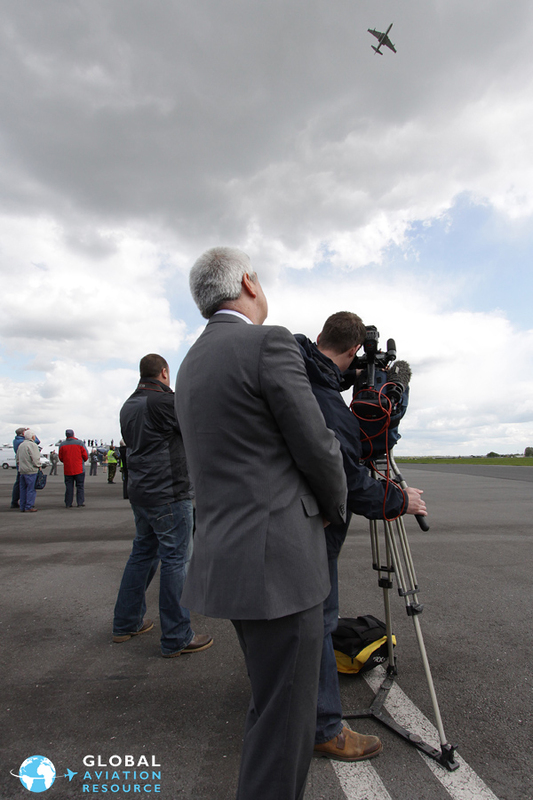 On the other hand was the overwhelmingly positive news that Great Britain will soon have a new aviation attraction in the shape of AIRBASE, a living, breathing centre that will house this country�s biggest selection of airworthy classic jets alongside a pot pourri of piston-engined classics. 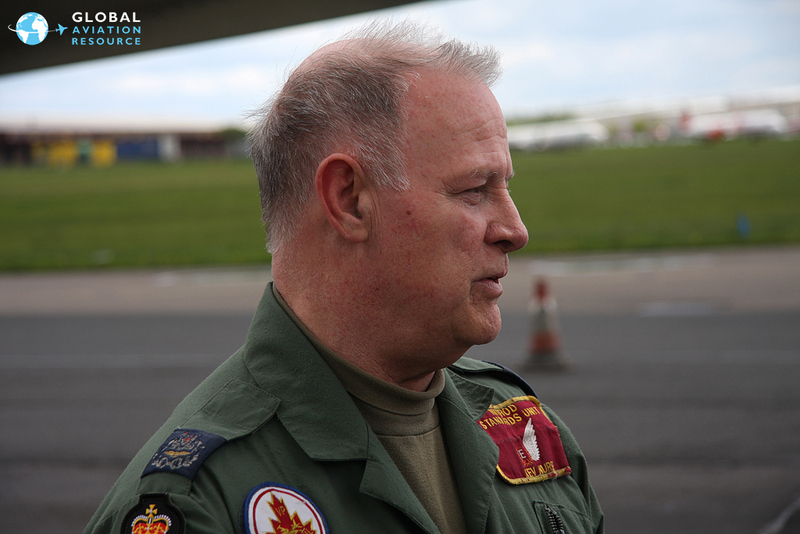 Let�s start with a look ahead to AIRBASE, the result of months of planning, going right back to 2009 in fact, which will officially open to the public on 29th May. 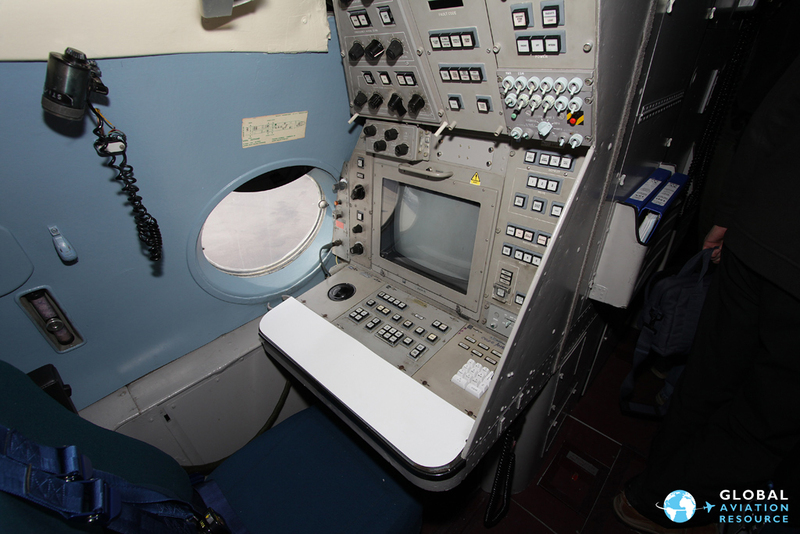 One of the most appealing facts is that AIRBASE will not be a museum per se, far from it. 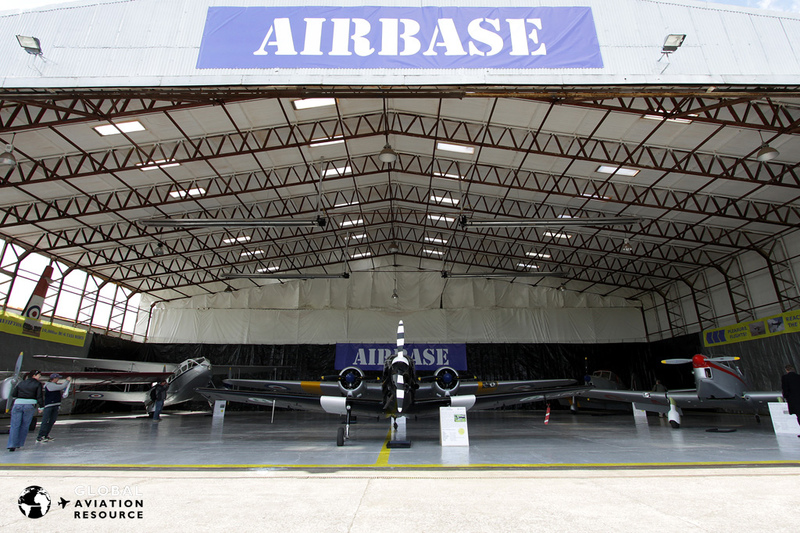 As the name chosen for the centre indicates, AIRBASE sees the Classic Flight opening its doors to visitors while remaining a working collection of aircraft. In practical terms this means that items from the collection will be run, taxied and flown on a regular basis, with pleasure flights in the Dragon Rapide, Dove, Prentice and eventually the Proctor available for visitors. 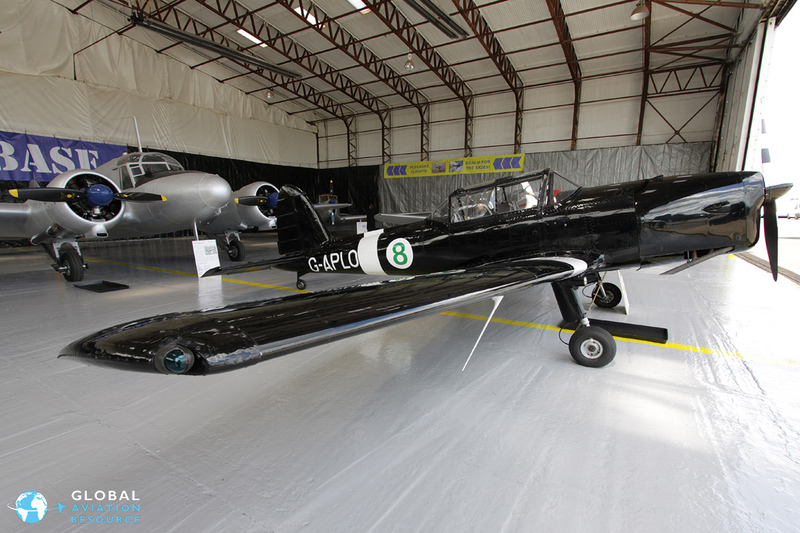 The Chipmunk will also be on hand for aerobatic experience flights for braver guests. 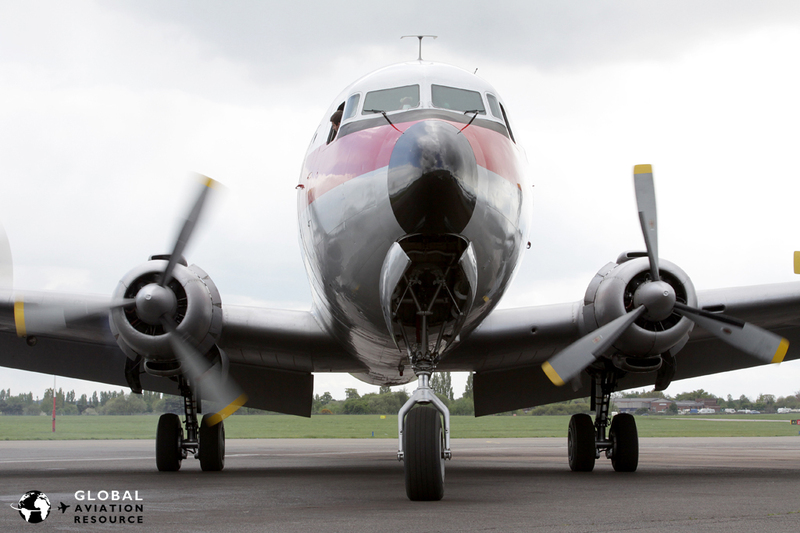 Central to AIRBASE will be �Back to the Fifties� � a package specifically tailored around DC-6, G-APSA, which will see guests experience high power engine runs from inside the aircraft as she prepares for a, notional, trip to New York, complete with crews in period costumes. 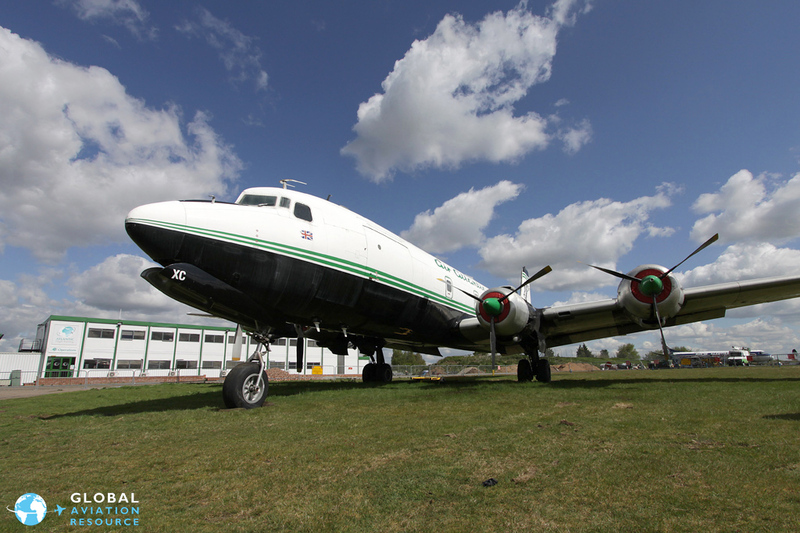 As Classic Flight�s CEO and Ground Operations Director Trevor Bailey commented, ��Back to the Fifties� will bring a little bit of Disney to Coventry Airport, combining show business with misty eyed reminiscence�. The beauty of AIRBASE is that no two visits will ever be the same. 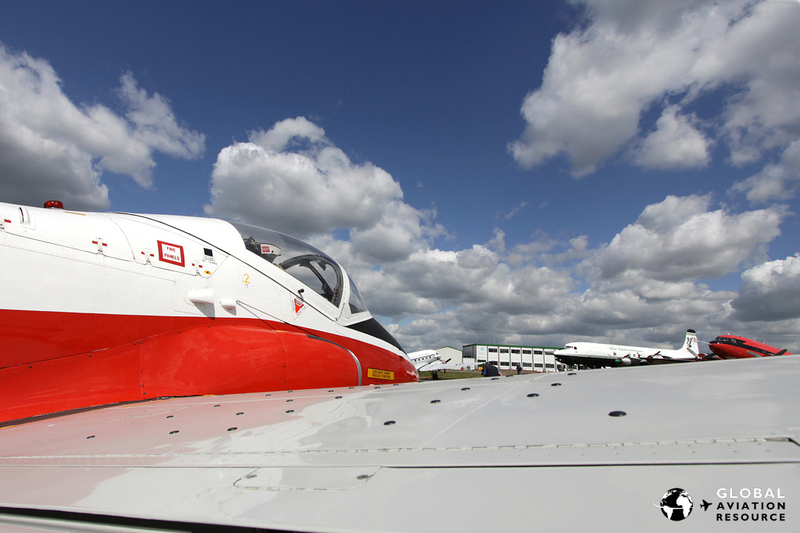 Who knows which aircraft from the Classic Flight fleet will be taxiing or flying on the day you visit? 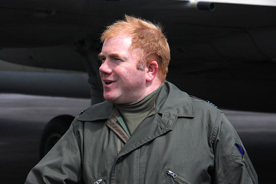 Drop in one day and you might see Chief Pilot Jon Corley air testing a Venom, return another time and it might be the Meteor. 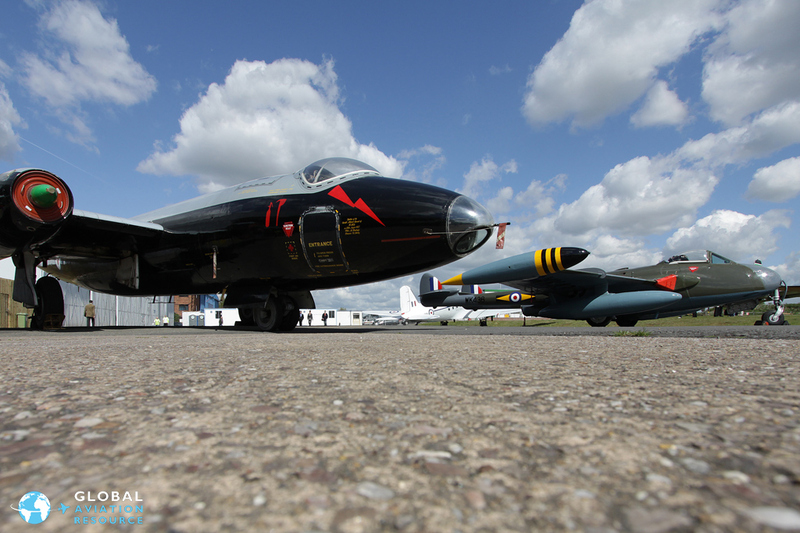 More than 30 aircraft will be on show in an ever changing layout dependant on which are flying, and many of the Classic Flight fleet are of course unique airframes. GAR visited Classic Fleet earlier this year and for more information on the collection please take a look HERE . 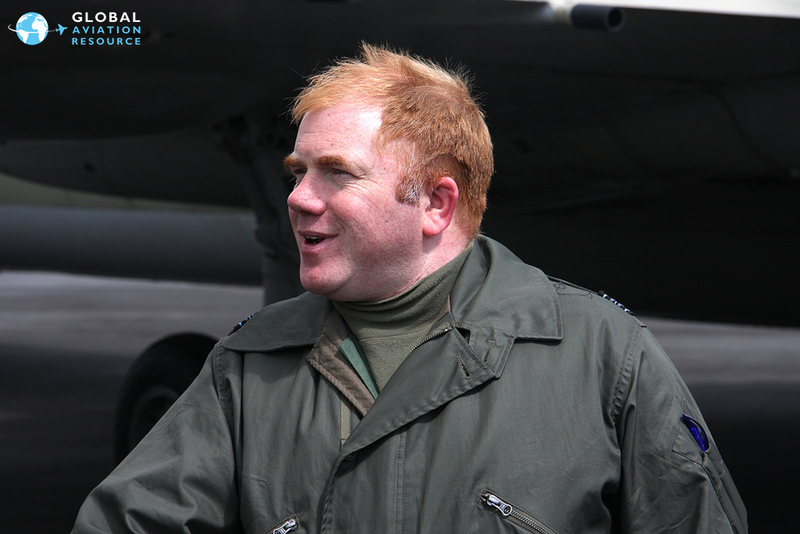 The collection is also growing, with Trevor Bailey also revealing that the Classic Flight team is in negotiations to bring Duxford�s F-86A Sabre to Coventry; a move which would presumably secure her long term future as a UK based vintage jet of huge historical significance. With new Hawker Hunters also expected, possibly as many as three, and free hangarage being offered to owners who would like to base their aircraft with the Classic Flight, Coventry Airport could become the hub for the UK�s vintage jets, which makes AIRBASE and the resultant fact that so many people will get to see them, all the more important. 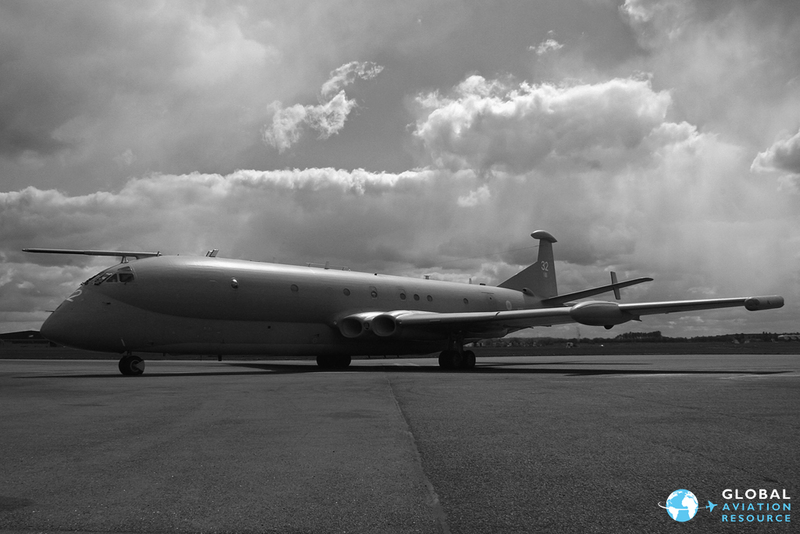 Being asked �Do you want a Nimrod?� was just the beginning though and it was only after much discussion and a number of visits to Kinloss that the dream would eventually become a distinct possibility and then a reality. 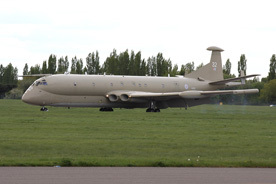 Nimrod MR.2 operations actually ceased on 31st March and since then deliveries have been made to both Elvington and Bruntingthorpe with aircraft earmarked for preservation. 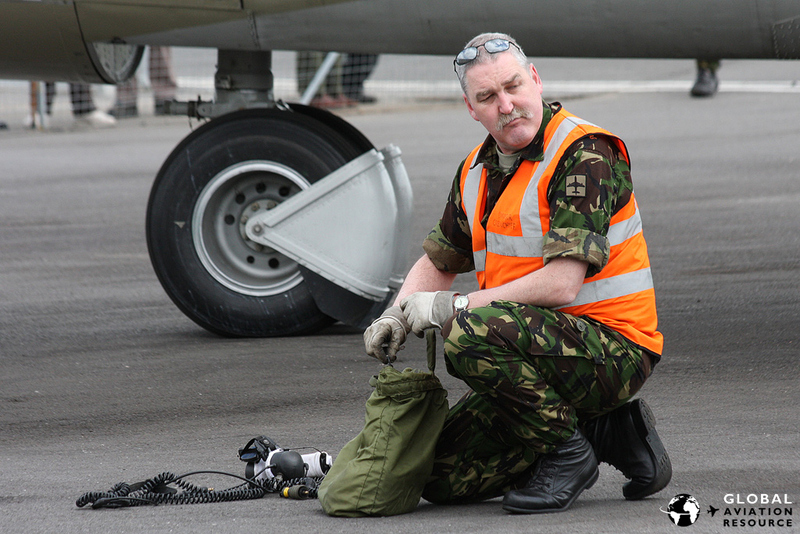 With a potential delivery for the RAF Museum at Cosford cancelled, there remains the possibility of a flight in to Manston w/c 24th May, but this has not been confirmed, so 232�s delivery to Coventry may be the last we�ll see of the Mighty Hunter airborne, at least in MR.2 guise. 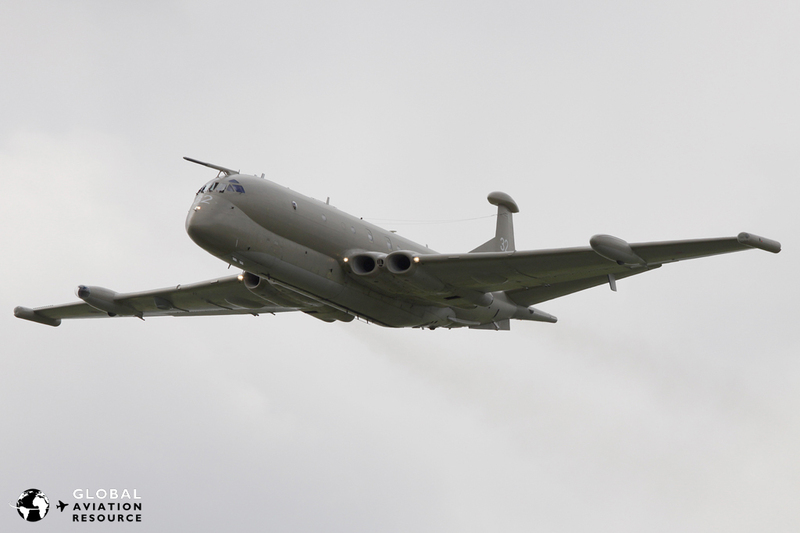 She appeared just a few minutes after her planned midday arrival time, whistling in to the Coventry Airport overhead at 1500ft before returning for a much lower pass in front of the many media and members of the general public who had turned out to see her for the last time. 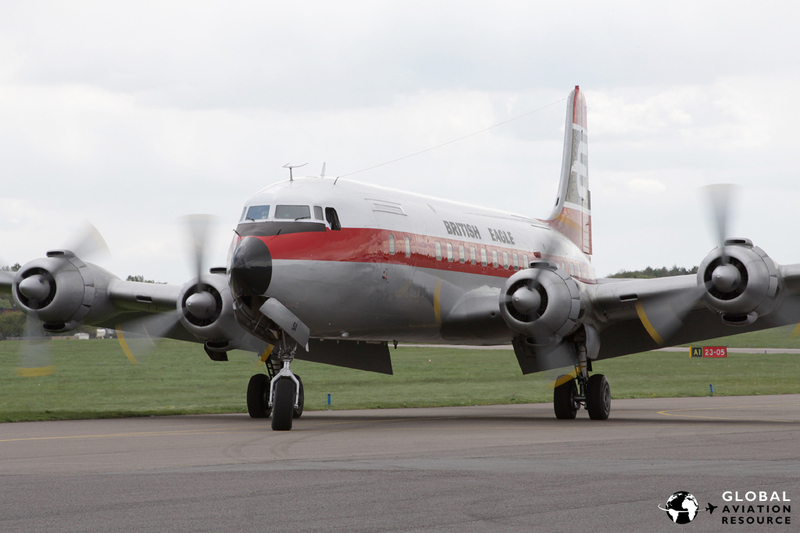 A final circuit and she was down, backtracking before taxiing to a stop in front of the Classic Flight buildings, to be met by Air Atlantique President and Founder, Mike Collett. 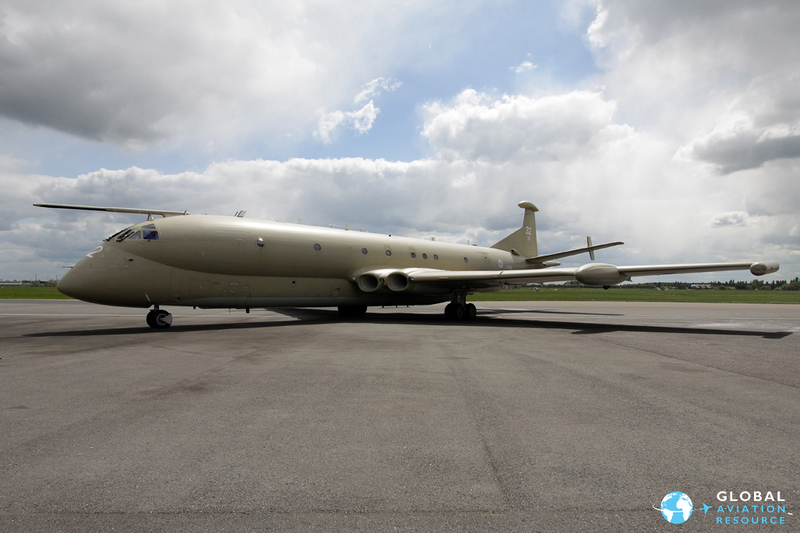 First though was a private ceremony inside the aircraft as Master Air Engineer, WO Kev Nurse had, like the aircraft itself, just completed a final flight in RAF service � in a career spanning almost the same period as the Nimrod! 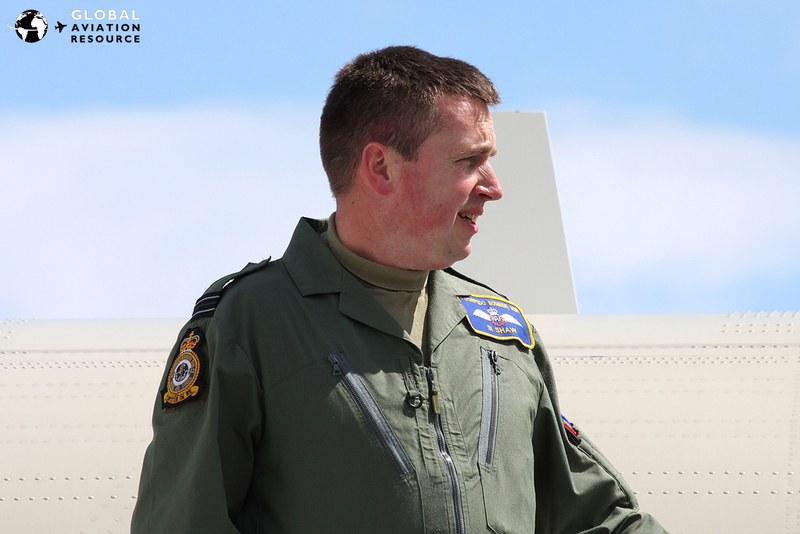 On-board commemorations complete, all that remained was for delivery pilot, Sqn Ldr Stuart �Roxy� Roxborough, who shared flying duties on the flight with Flt Lt Si Shaw from 42 Sqn, to officially hand over XV232�s log books to Mike Collett with a handshake by the nose of the aircraft. 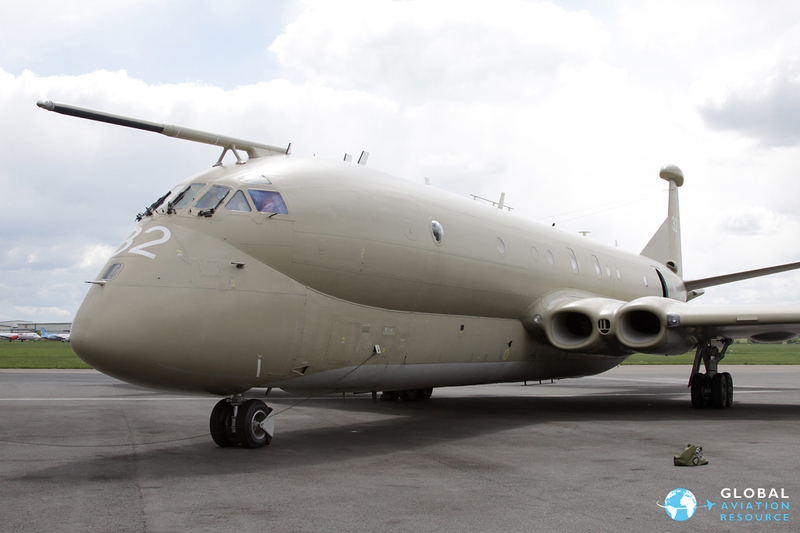 For XV232�s crew then, the end of an era in more ways than one, but the future for them is still Nimrod and a return to Kinloss to prepare for the delivery of the RAF�s first MRA.4 airframe, expected in July as we look ahead to the new aircraft�s full entry in to service in 2012. In true Air Atlantique fashion she will naturally be kept in a fully serviceable condition, albeit not as an airworthy addition the fleet. 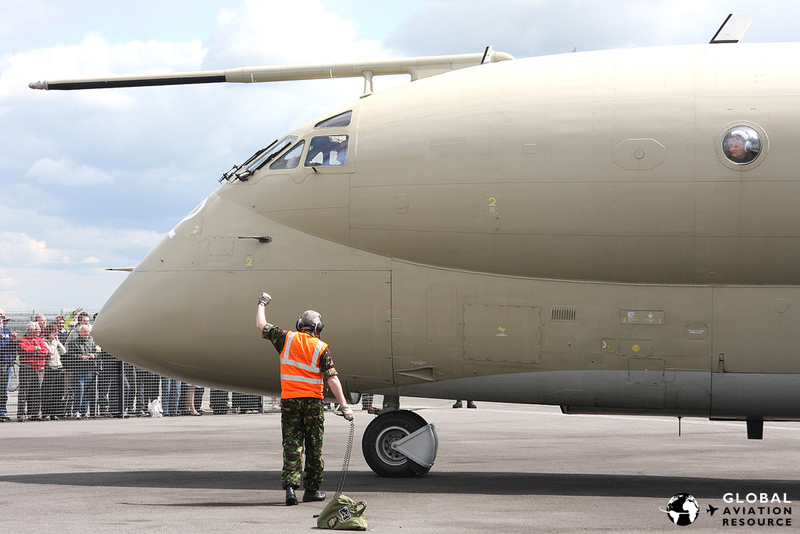 There is some hope that taxi rides may be made available in XV232 in due course, and with the same aspiration in place for the Shackleton which is currently being restored at Coventry, AIRBASE may find itself offering even more unique reasons for aviation enthusiasts to visit in the months and years to come. 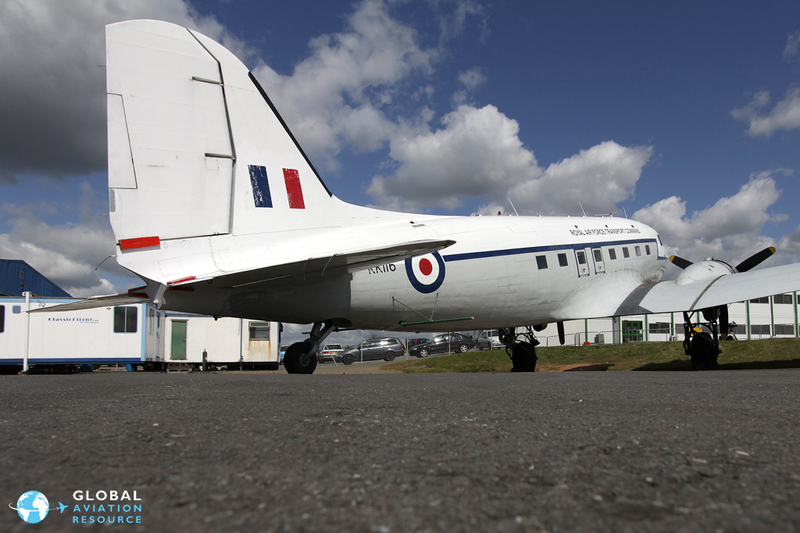 The launch of AIRBASE is an exciting one, not just for those involved with Air Atlantique�s Classic Flight but our many aviation enthusiasts, who will undoubtedly make their way to Coventry Airport to visit once the attraction opens at the end of the month. 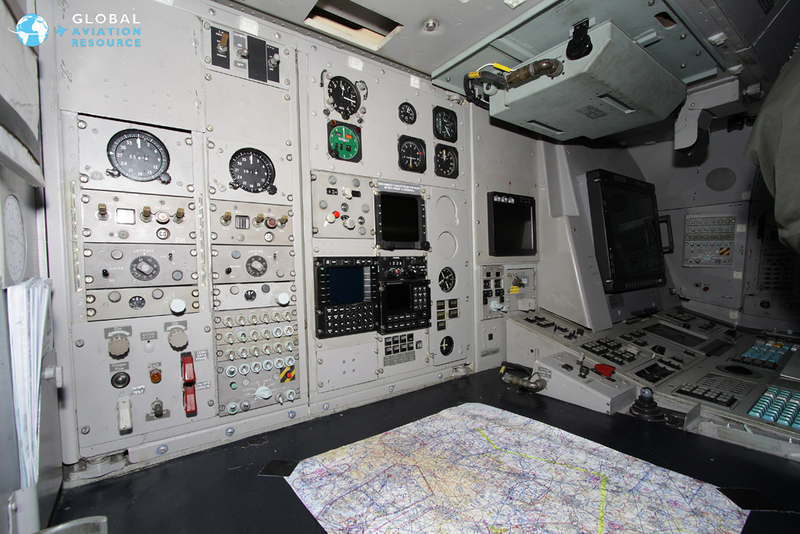 We are blessed with many superb aircraft museums in the UK but comparatively few locations that allow visitors to regularly see vintage aircraft being flown outside of airshows or similar events. The Shuttleworth Collection at Old Warden is of course an obvious exception with its incredibly historic collection and regular events � but think of AIRBASE as a similar project but reflecting 1950s aviation and the differences become clear. 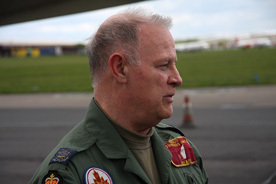 The foresight of Mike Collett and his team should not be taken for granted and we are very lucky to have people like him helping to preserve our aviation heritage and make it available for the public to see � XV232 is a great symbol of the commitment he has made to doing exactly that and so is AIRBASE itself. 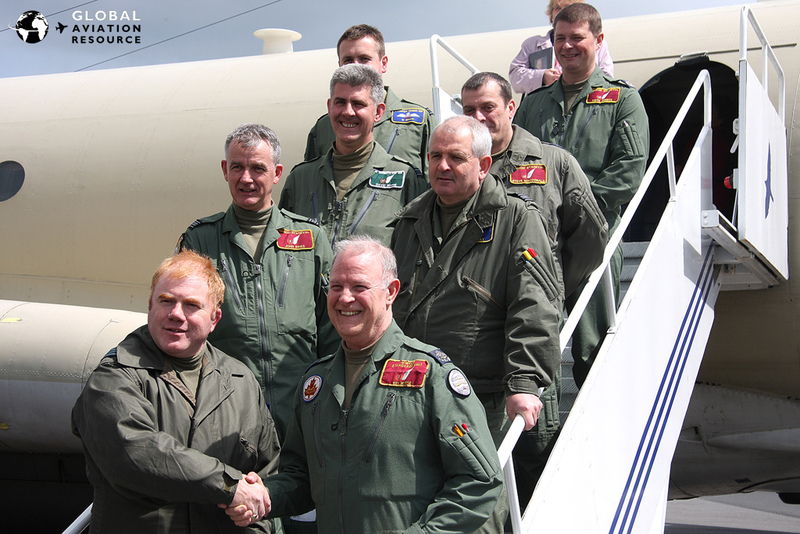 AIRBASE opens on the 29th May and more details can be found at www.airbase-europe.com. 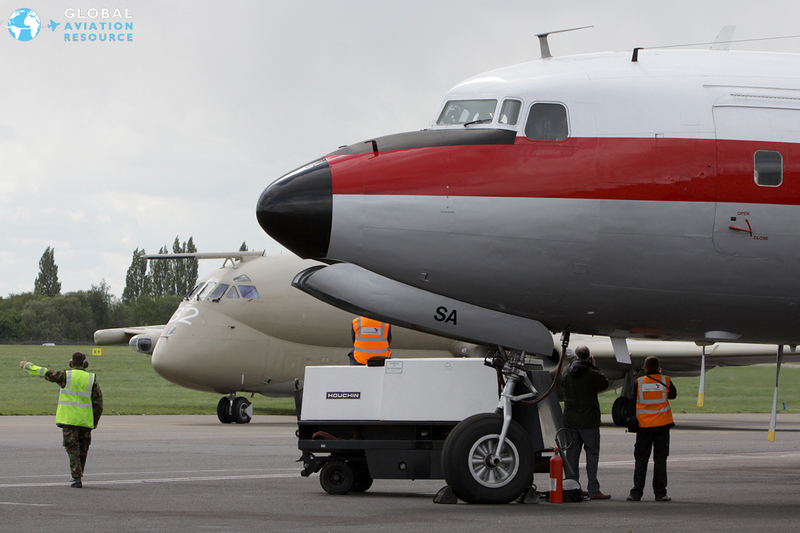 Gareth Stringer would like to thank everyone at Classic Flight their hospitality and help with this feature. GAR wants to interact with its readers so if you have a question for the author or a comment to make on this feature, please click on the button below. The best comments will appear right here on GAR. 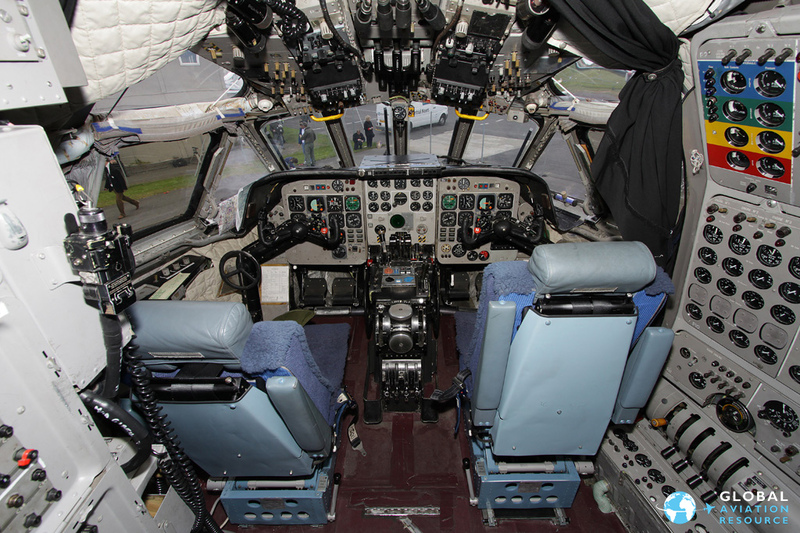 Very pleased to see this aircraft is not going to be scrapped but preserved. I spent 8 years servicing this aeroplane from 1974 to 1982. Very happy days.